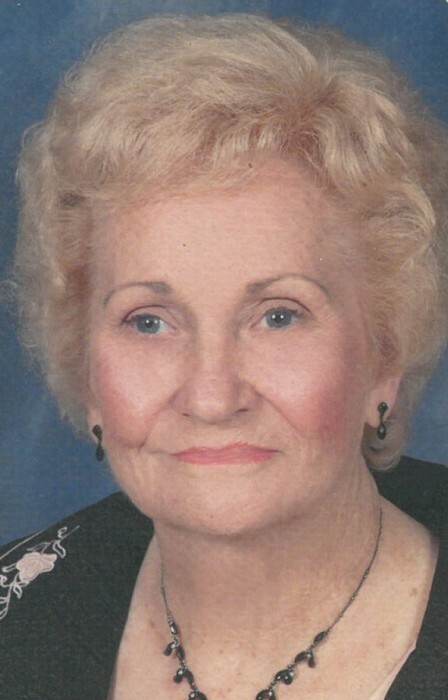 Connie was a wonderful mother and grandmother. She enjoyed cooking, shopping and family beach trips. Connie was preceded in death by her husband of 68 years, Samuel J. Richardson, Jr. and brothers: William, Hard, Ray, Hubert, Huey Barber; sisters: Ola Evans, Etta Mae Taylor, Lovedy Short.